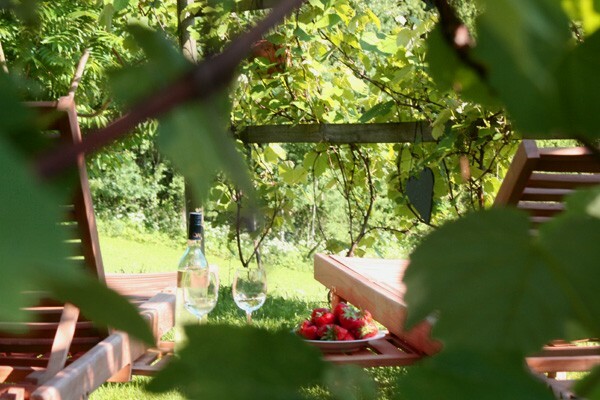 Appartmens & Cottage-suites for 2 - 6 persons - sleeping in grandmom's beds surrounded by today's comforts. If requested we offer you our rich breakfast á la Vulkanland. Start your day by tasting the delicacies offered by our region. In front of the farmhouse. 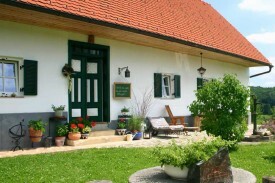 Dogs are warmly welcomed, we charge EUR 20,- per dog / stay. 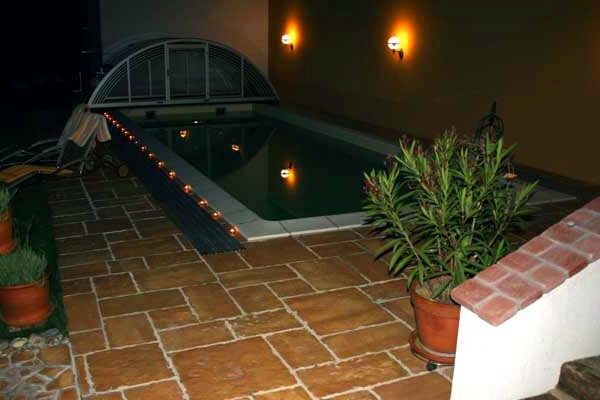 WLAN is available free of charge four our guests. Did you stay in Sonnenhaus Grandl? Let us know what you thought about it and help others to make the right choice! 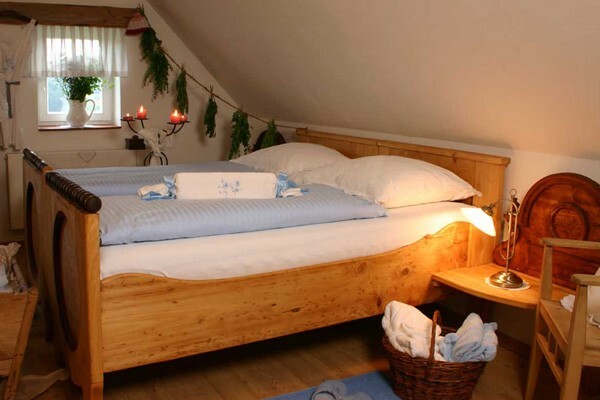 * I confirm having stayed in Sonnenhaus Grandl. 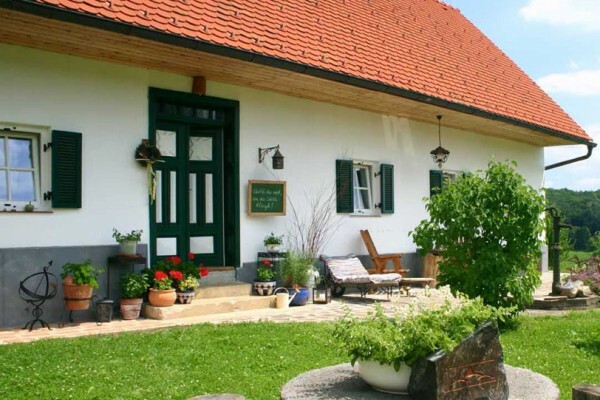 Find other bed & breakfasts in Styria.